The Showerscreen Factory provides you with distinct, innovative & affordable range of classic and contemporary selection of shower screens and splashback. Whether its supply, install or repair, we have got it all covered. BANIO is a family owned importer of superior and stylish bathroom, kitchen and laundry products. We supply directly to small and large business in the Australian building industry and sell direct to consumer. By partnering directly with trusted manufacturers, our lean operational model ensures we can provide you with quality high-end products at unrivalled prices. Our core values: Trust, reliability and integrity. At BANIO, we build long-term, sustainable relationships, because they matter the most. We can create a stunning frameless glass solution to suit your style or space. Frameless glass is our passion and craft. It's why we remain at the cutting edge of design and technology. We are committed to working closely with you to inspire solutions and to ensure that your project is a true reflection of your personality. All products are made to order, measured and installed by the most experienced tradespeople in the industry. Our commitment to service, quality and customer satisfaction will ensure your renovation or building project is enjoyable and hassle free. FRAMELESS...IT'S WHAT WE DO. 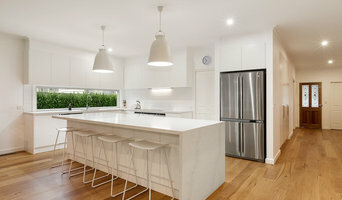 At Reborn Projects we provide a unique and specialist service. Through our integrated trades at Reborn Projects, which include; Builders, Plumbers, Electricians, we provide tailored solutions through innovative and modern methods. We pride ourselves on project communication, maintaining constant contact from project inception to completion. Our promise is to provide our clients with their dream solution, within budget and on time. We provide solutions for all minor and major repairs, property refurbishments & make-overs and even full renovations. 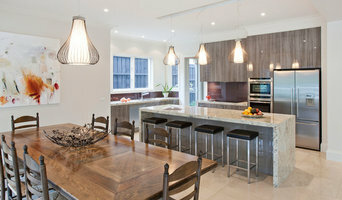 We are also specialists in preparing homes for sale. With an eye for aesthetics and a practical approach to layout and design, Long Forest, Victoria bathroom designers and renovators can help you create a well-planned space that suits both your needs and personal preferences. 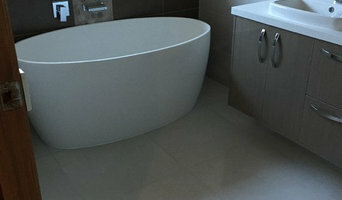 Many bathroom renovators in Long Forest, Victoria offer a full-design service, from concept to completion. This includes accessing the homeowner’s wants and needs to ensure they provide a functional layout and design that is also attractive and blends in with the rest of the home. 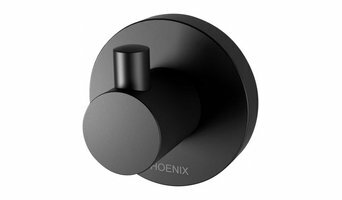 In addition, designers have a wealth of knowledge in product trends, materials and finishes, and can take the hassle out of deciding upon and sourcing accessories and hardware. Find a bathroom renovator on Houzz. 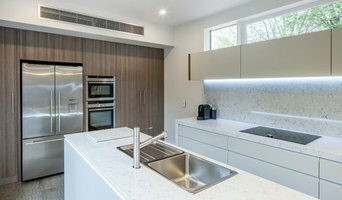 Scroll through this page to find the best bathroom renovators in Long Forest, Victoria. Browse photos to see how their work compares to the scope of your project, read reviews to see how others rate their work, and message them directly to to ask any specific questions.